As seen on Discovery Network NewsWatch TV, download the interactive myDiModa style app for men. 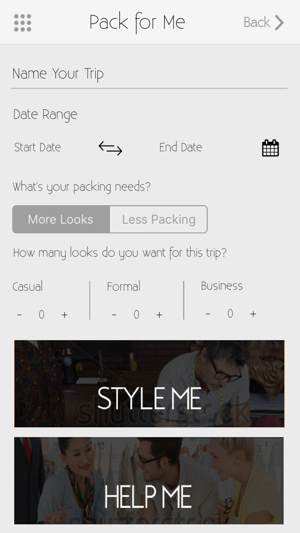 This unique app is designed to create stylish looks from the clothes you already own. Upload photos of your wardrobe, then let myDiModa be your own personal stylist. 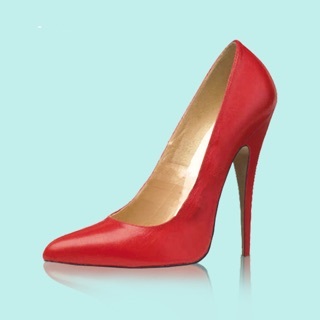 This app will suggest what to wear, based on your event, with styles that are fashion trendy. myDiModa was created for men, by men. - Take pictures of your wardrobe, unlimited items. - Watch myDiModa determine the color and pattern with our patent pending process. 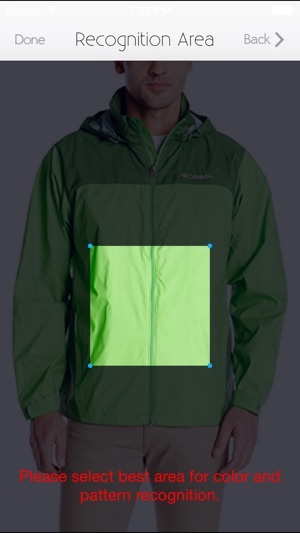 - User categorizes uploaded clothing images as casual or formal. - Ask myDiModa to style you for your event using our patent pending process to give you the most fashion forward results. 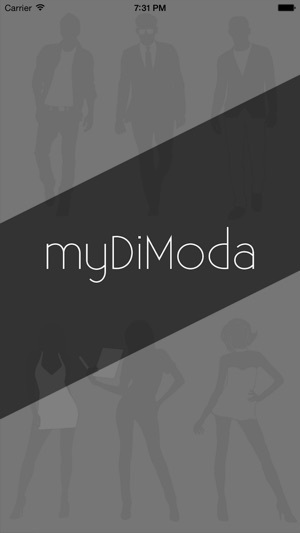 - Buy new clothing items from Amazon with myDiModa help. myDiModa ensure you do not buy something too similar to what you already own, then recommends buying that same item if it improves your overall wardrobe. Unlike other fashion apps, myDiModa uses Artificial Intelligence to create stylish outfits with what you already own or what you are considering buying. Call it a stylist in your pocket! Requires iOS 10.3 or later. Compatible with iPhone, iPad and iPod touch.